In a competitive job market, any reason to eliminate a candidate from the ocean-sized applicant pool can be tempting. 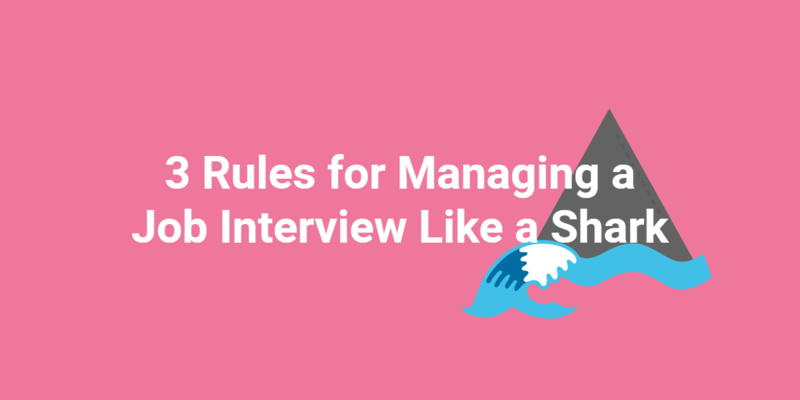 Enter the classic list of interview mistakes that candidates are never supposed to make: being late; unprofessional dress; speaking poorly of a former boss … the list goes on. However, are these actually good reasons to cross a candidate off your list? After all: life happens; sometimes you don’t know what to wear; and sometimes you really did work for a crazy person. Let’s take a look at some classic interview sins, and rethink the severity of the crimes. Being late usually tops the list of fatal interview mistakes. This is understandable. Things may not bode well for a candidate who cannot manage to be on time for one very important appointment. However, it is important to remember that punctuality can be affected by many things outside of a candidate’s control. Bad luck like car trouble, road conditions, and even oversleeping can happen to anyone. These things don’t reflect on the candidate’s competency or commitment to success at your company. Bad luck means the candidate is human. 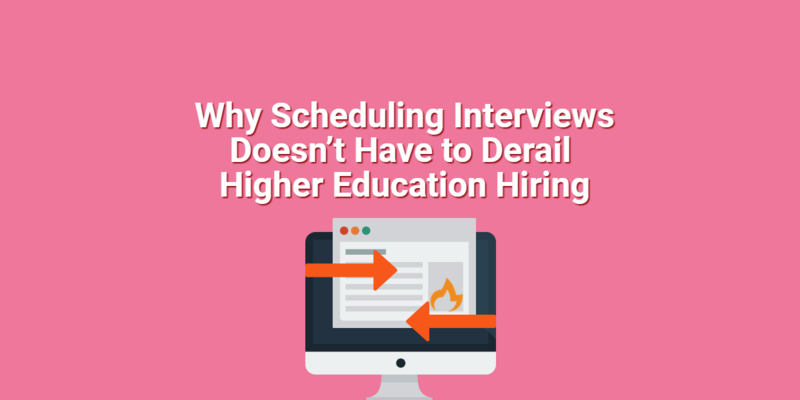 When trying to decide whether to forgive this interview mistake, consider the candidate’s explanation for being late. Also consider whether or not he/she called ahead to let you know about the impending tardiness. This interview mistake can’t be passed off so easily as bad luck. Professional appearance is very important in many workplaces, especially when client interaction is involved. Personal appearance is one good way to judge a candidate’s judgment. However, wardrobe is also subjective and (let’s be honest) superficial. Rules for a professional wardrobe are debatable since they differ by industry and by company. Even an overly conservative approach might not fare as well in certain kinds of artistic fields. So, if a candidate misses the mark on your company dress code, consider cutting him/her some slack. Remember that we teach kids not to judge a book by its cover. You might be missing out on an otherwise competent employee. This is perhaps the cardinal sin of job interviews. Every job interview candidate on the planet is warned away from criticizing their former employer, even if they deserve it. This alone may be enough to consider dumping any candidate who makes this mistake. And, to be fair, bashing an old boss is not a very professional thing to do. However, consider all of the havoc that a bad boss can wreak on a person’s professional life. A candidate trying to land a new job may have a very difficult time explaining a termination or abrupt resignation without explaining a negative situation with their former boss. Complaining and over-sharing about prior management is rude. Cogently explaining a bad situation shouldn’t be such a problem. After all, most of us have worked for mediocre to bad bosses before—why pretend that they don’t exist?